Interested in becoming a supplier to COS? If you believe you have a product range or service offer which provides a competitive advantage in the market place we’d love to hear from you. 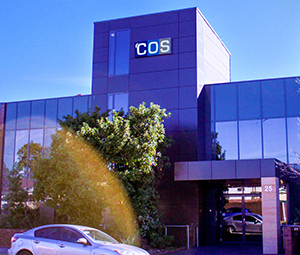 COS is the largest 100% Australian owned and operated national office products company. We are a B2B supplier of products used in every room of the modern office, offering thousands of items from categories including technology, kitchen and cleaning, furniture, print and promotional items and office suppliers.